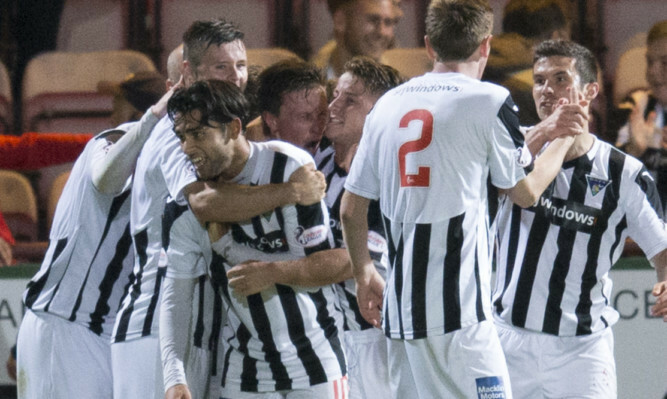 There was great news for fans of both Raith Rovers and Dundee when it emerged that Craig Wighton’s inujury is not as bad as first feared. 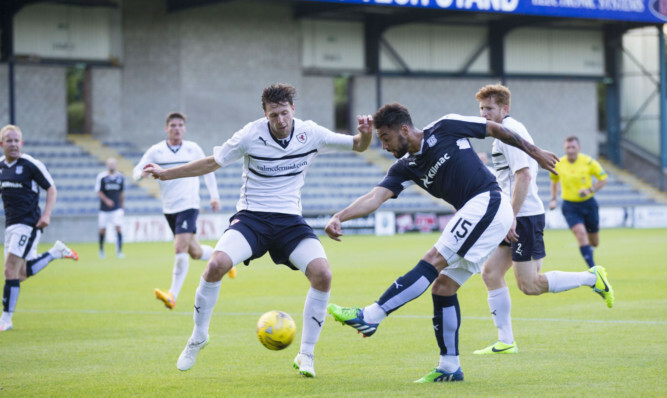 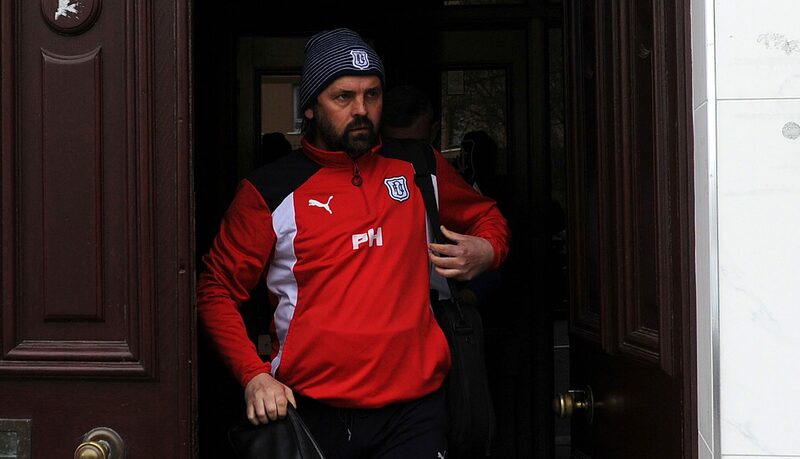 Dundee geared up for the new season with a hard-fought win over Championship opponents Raith Rovers at Stark’s Park. 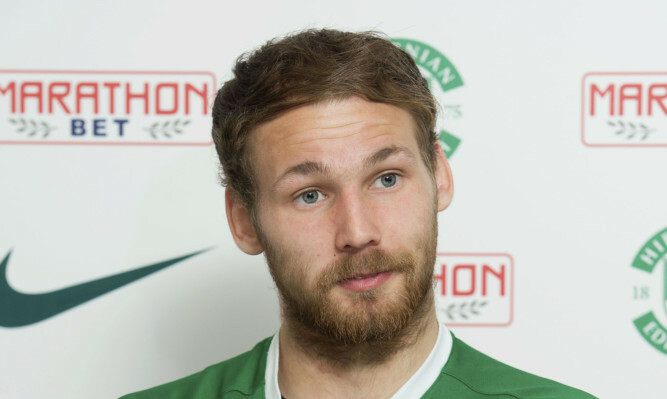 Hibernian are to sign forward Martin Boyle after his contract at Dundee has expired. 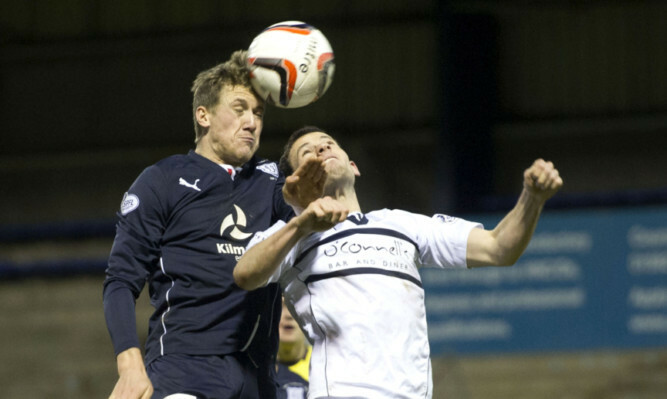 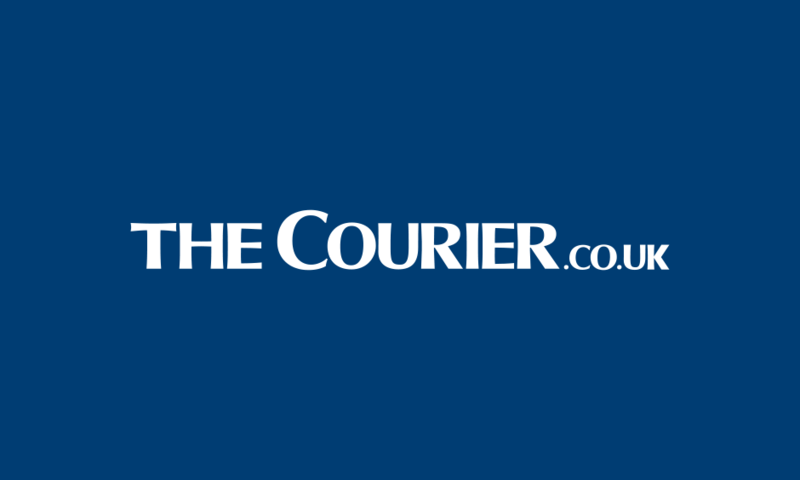 Raith Rovers and Dundee will meet in a pre-season friendly this summer. 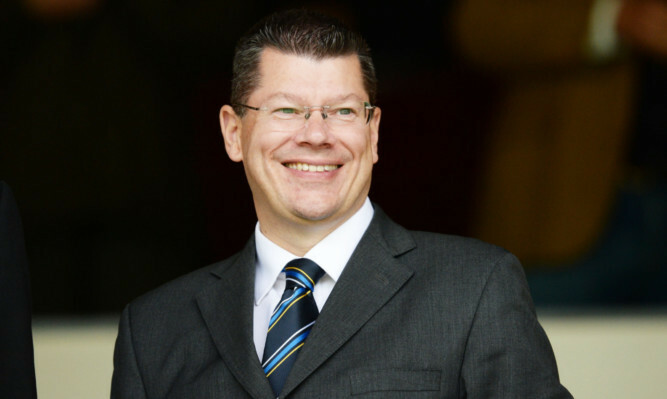 Dundee United’s diehard fans will have to set their alarm clocks if they want to follow their team in the Scottish Cup. 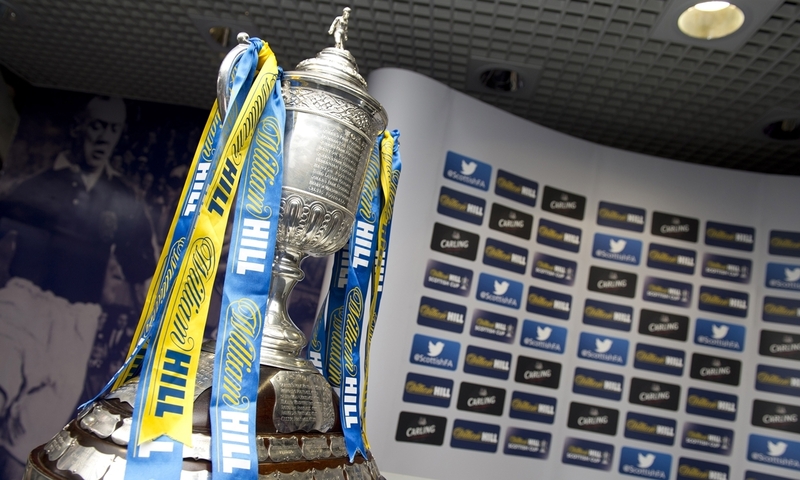 Dundee, Dundee United and Raith Rovers will all have their Scottish Cup fifth round ties televised.